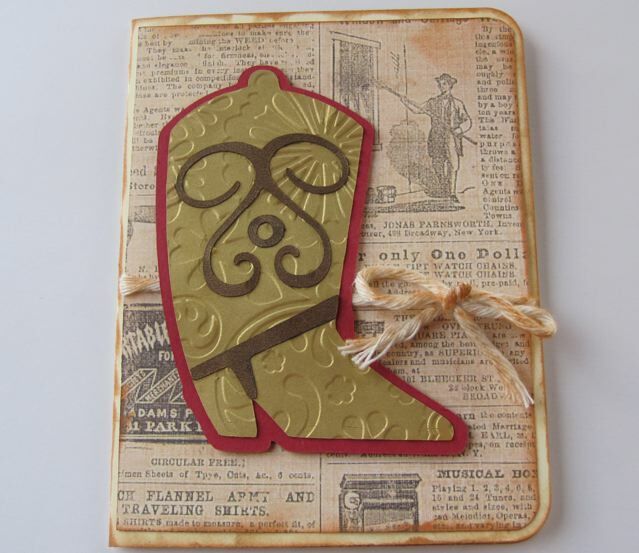 I made this card recently for the birthday of a dear friend. 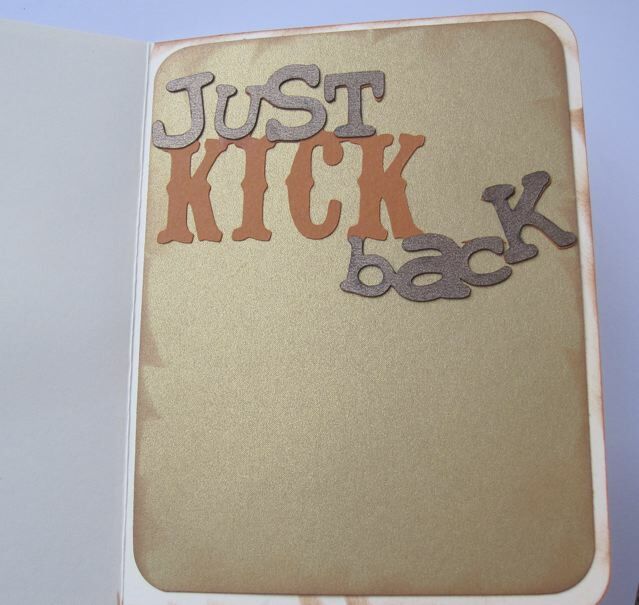 Some elements are from the "Just Because Cards" Cricut cartridge, but I can't leave well enough alone and altered the saying from "just kickin back" to "just kick back" because that makes more sense to me!! This is so cute! 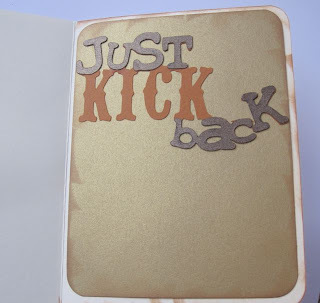 I am so ready to "just kick back" in 3 weeks! !